Want to cut the cost of your car into the smallest possible monthly payments? You need PCP finance. This gives you the option of owning the car at the end of the contract – as you do with Hire Purchase – while ensuring lower monthly payments – like Personal Contract Hire (PCH, also known as leasing). PCP is the most widely used type of finance for new cars. 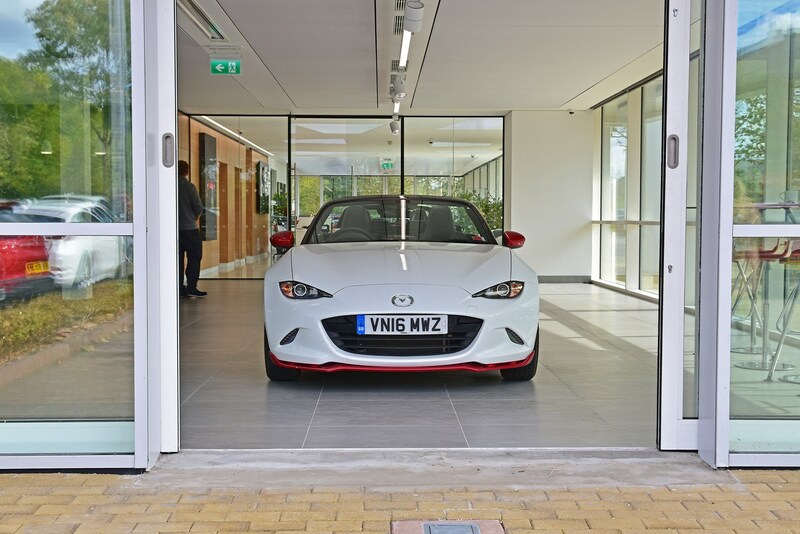 That’s because it gives you the freedom to choose whether to give the car back at the end of the contract or buy it outright – all while giving you lower monthly payments than Hire Purchase. Best of all you don’t have to decide whether to buy the car or not until the contract comes to an end – giving you plenty of time to work out whether you want to keep the car or get something else. 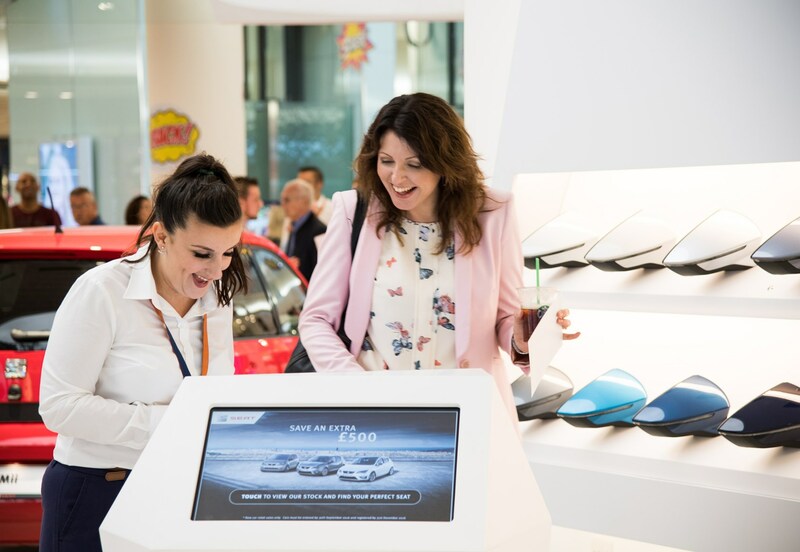 Keep reading to find out more about PCP and take a look at our video guides on PCH car leasing and Hire Purchase to decide which form of finance works best for you. If you’re shopping for a new car click on the links below to find the best cars available for your budget and visit our Deal Watch page for this week’s best offers. Alternatively, if you’re looking to get a loan to fund your next car, find out how much you can afford to borrow with our finance tool. PCP works by spreading the price of a car across a deposit, a series of monthly payments and an optional final payment – typically over three or four years – making running a new car much more affordable. That’s because unlike a loan – where you pay for the whole cost of the car over the contract – with PCP you just pay for the depreciation; that’s the difference between the initial price and what the car is expected to be worth when you hand it back. This means that you can run a brand new car for an affordable monthly payment with the option to simply hand the keys back with nothing left to pay at the end of the contract – provided the car is in good condition, below the agreed mileage limit and has been serviced as stipulated by the manufacturer. If you want to buy the car outright, however, you can simply make the optional final payment and then it’s yours. Alternatively, you can trade the car in for a new one, taking advantage of any equity – should the car be worth more than the optional final payment needed to buy it – as part of the deposit on a new model. Remember, though, that you don’t own the vehicle unless you make the optional final payment. Don’t think this ties you to one dealer or manufacturer, though. If you’ve found a great finance offer at another dealer they can always pay the optional final payment to buy your car from the finance company, treating it like a part exchange – and you can still benefit from any equity. 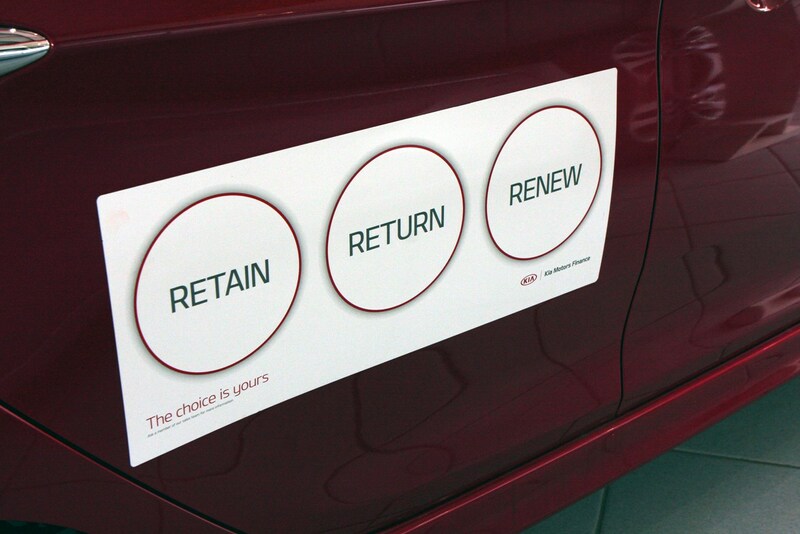 Setting PCP apart from PCH and Hire Purchase is the choice to keep the car or hand it back at the end of the deal – meaning you have more flexibility if your circumstances change. There are also a number of discounts and offers available, including large deposit contributions – where the manufacturer or dealer adds to the deposit, shrinking your monthly payments – meaning that this is often the finance option that provides the greatest value. 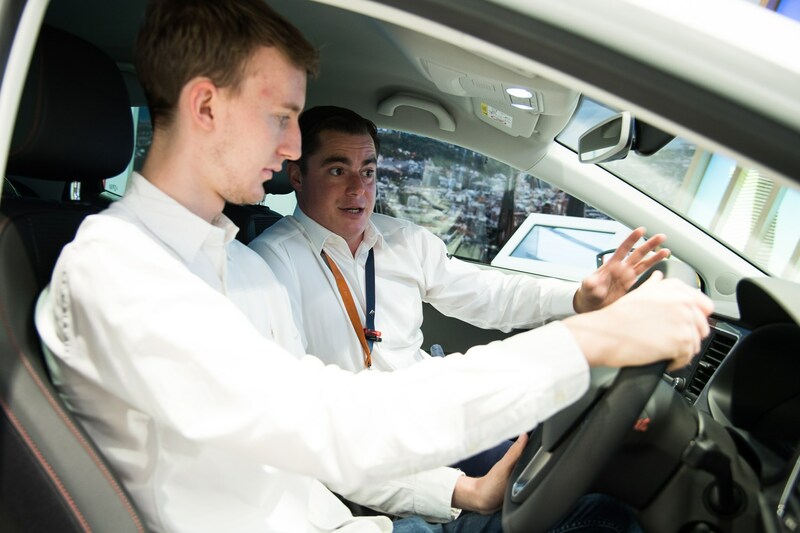 In contrast Hire Purchase schemes feature higher monthly bills than PCP – as the cost of the optional final payment is included in the monthly payments – and drivers own the vehicle outright at the end of the term. PCH meanwhile, doesn’t offer you the chance to buy the car, simply letting you rent it over the finance term Remember though that there’s no chance to buy the car when the contract ends or to hand it back early. Car manufacturers often give finance schemes their own name – from Solutions and Dimensions to i-Deal and Aspirations. 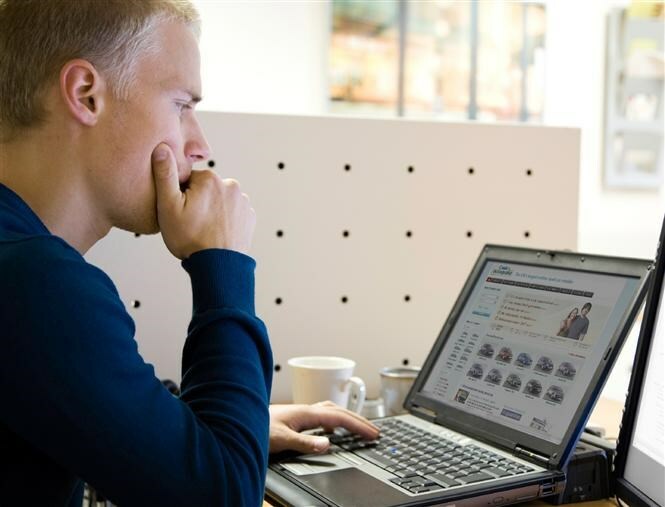 Therefore, it can be confusing distinguishing between PCP, PCH, Hire Purchase and other types of plan at the dealership. As your rights vary depending on which scheme you sign up to, however, it’s crucial you know which one you’re committing to. If you like the idea of owning the car then you’ll want to steer clear of PCH, while if you want the lowest monthly payments, Hire Purchase is not for you. If you’re worried that your situation might change and you could need to return the car ahead of time look at our guide to how to end a PCP scheme early and read our story on your options at the end of a PCP deal. 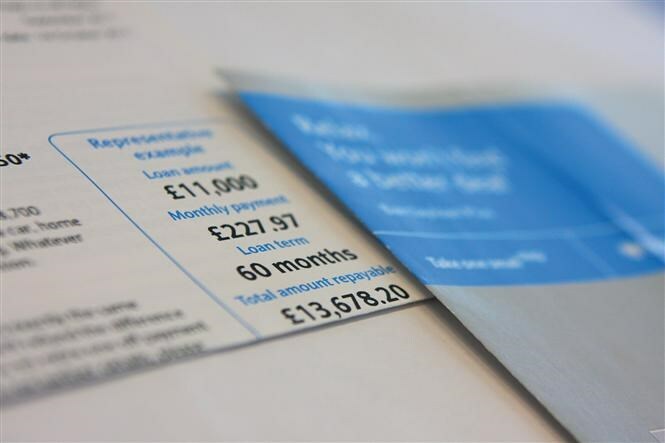 The amount you pay each month on a PCP deal is affected by a number of factors – and it’s not always a case of a higher list price meaning higher finance payments. You can finance a £32,650 Audi TT for less than a £22,530 Citroen C4 – on a like-for-like contract – for instance. The higher the list price and the faster a car depreciates – that is, how quickly it drops in value – the greater your monthly payments will be. 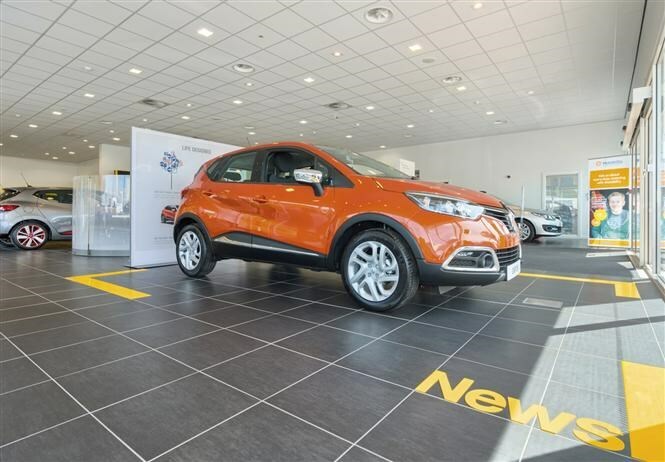 To ensure low payments look for cars that have a reasonably low list price and are still desirable at the end of the contract – meaning they should still be valuable at this stage – with a high optional final payment (also known as the balloon payment). In the example above, despite a list price more than £10,000 higher than the Citroen, the more desirable Audi depreciates less than the unappealing Citroen, once discounts are taken into account, nabbing you a high-end car for a low-end budget. The more you put down upfront, the less you’ll pay each month. Deposit contributions are available on many new car PCP schemes – this is a discount funded by the manufacturer and/or dealer. The greater the deposit contribution, the lower your monthly payments. The longer the contract, the less you’ll pay each month. However, you’ll also end up paying more interest, meaning you’ll face a higher bill overall – whether you’re handing the car back – or plan to buy it when the contract comes to an end. All PCP schemes feature a mileage limit. The lower this is, the lower your monthly payments. Remember though – if you plan to hand the car back – that if you have exceeded the agreed mileage limit, the finance company can chase you for excess mileage charges. These could be as much as 30p per mile so be careful; chalk up 1,000 miles too many each year on a three-year contract and that could leave you with a bill for £900. Meanwhile, if you plan to buy the car, a lower annual mileage cap also increases the optional final payment – which could be up to half of the car’s list price, if not more in some cases – so it’s worth working out how you can pay this if you can’t be sure you’ll have enough cash to hand. The lower the APR charge, the lower your monthly payments. 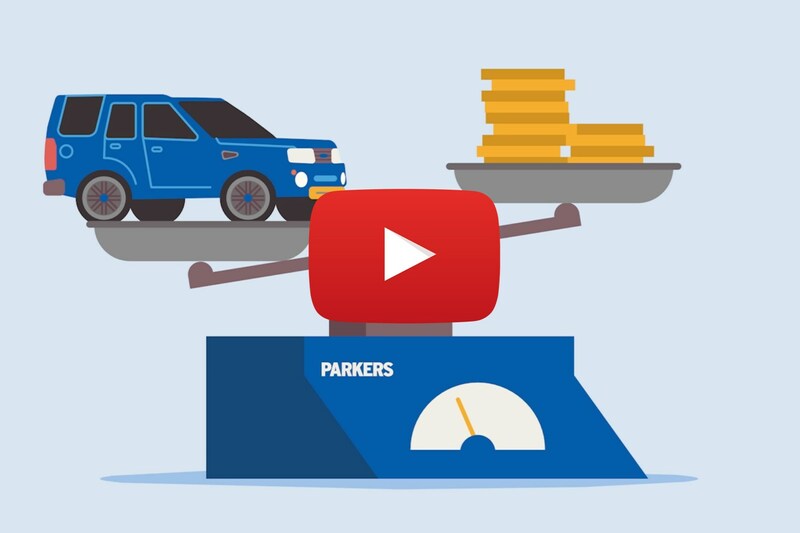 APR varies from 0% to around 7.9% for new cars, meaning that the difference between a good finance deal and a bad one could add thousands to the amount you pay overall. Go for an interest-free credit deal with a deposit contribution and you’ll pay less than the list price overall to buy a car, but if you’re stuck with a 6.9% plan with no contribution and you could end up paying more than a 20% premium over the list price in interest and other charges alone. PCP car finance explained PCP car finance PCP car finance Car finance PCP finance: what is it? What is PCP car finance? Car loan What is PCP car finance? What is car finance?